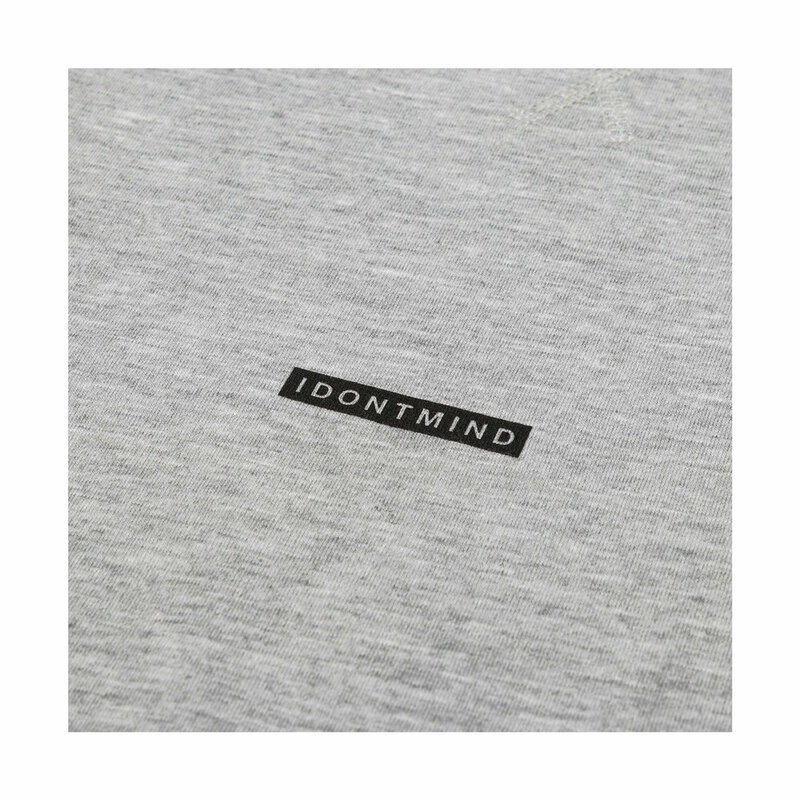 Center Crew - Gray - IDONTMIND - Your mind matters. Talk about it. Black logo on center chest. 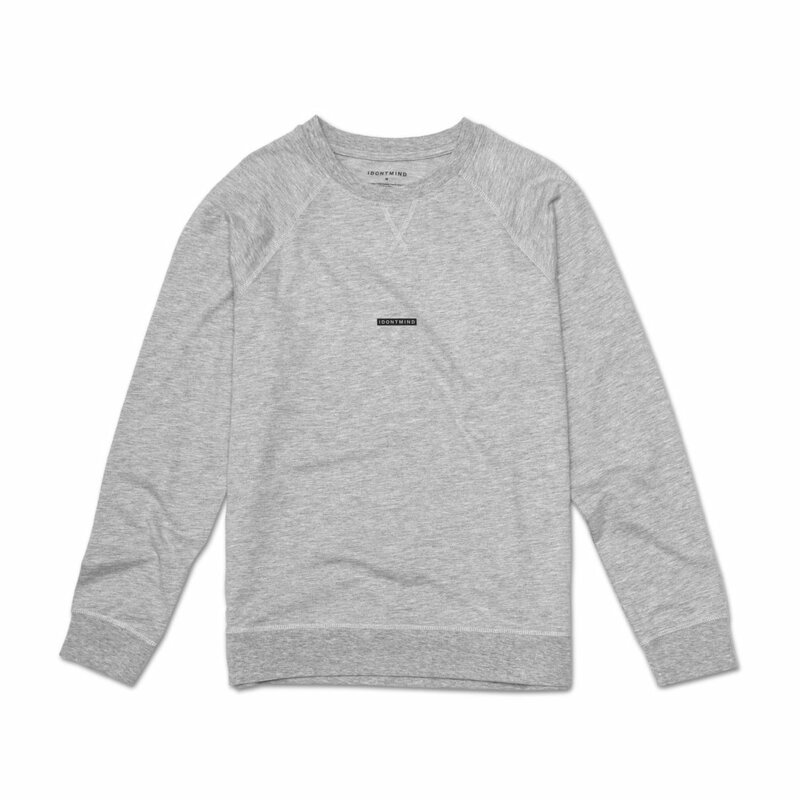 Lightweight French terry knit fabric. 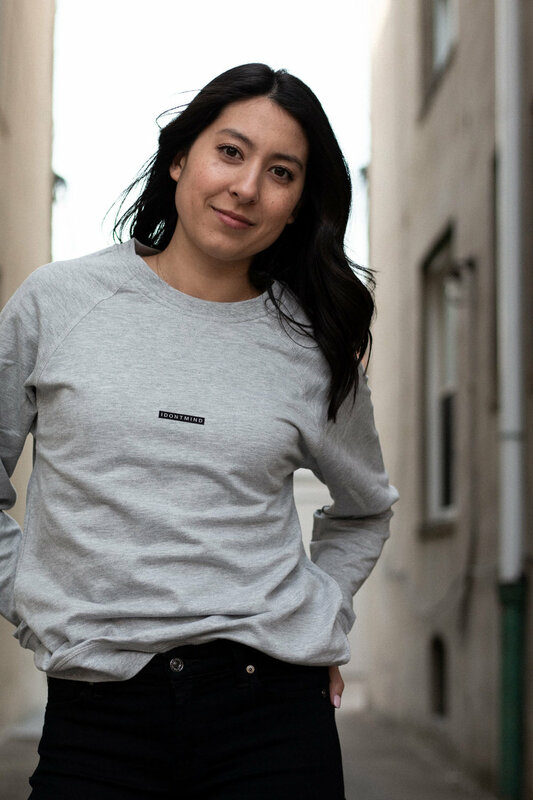 60% cotton, 40% polyester fleece.